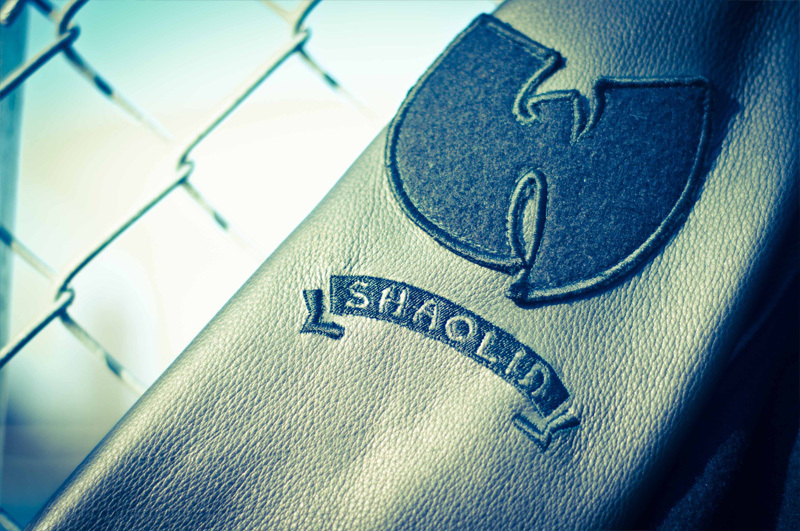 This holiday season, select retailers across the United States will premiere the Wu-Tang Limited capsule collection, designed and produced by Rocksmith. 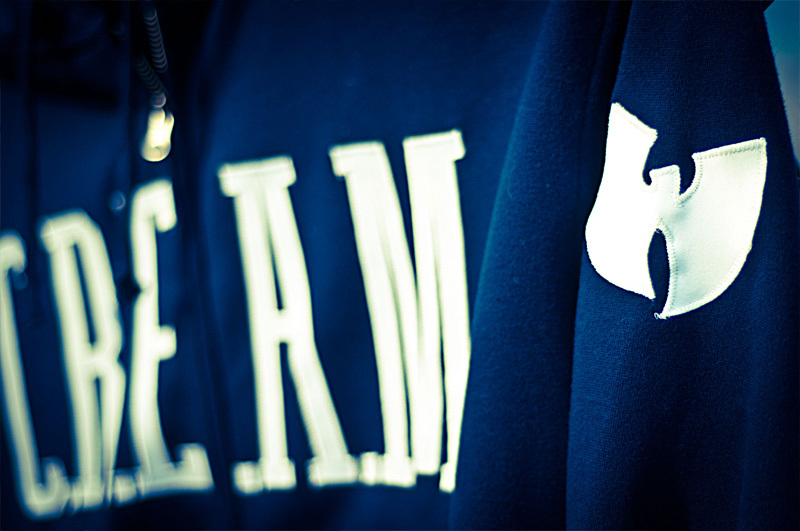 The Wu-Tang Brand has influenced generations as one of the most renowned global entities in music and lifestyle. This premiere collection illustrates the vivid history of the Wu as curated by Wu-Tang executive producer and Brand pioneer Oliver “Power” Grant. 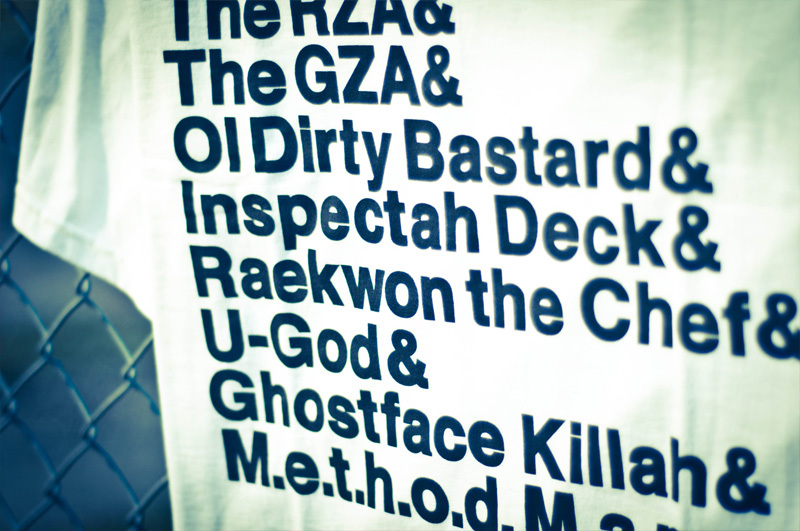 Following the success of the Wu Massacre collaboration, Rocksmith graphically interprets the birth of the Wu Legend in a series of five tee shirts. 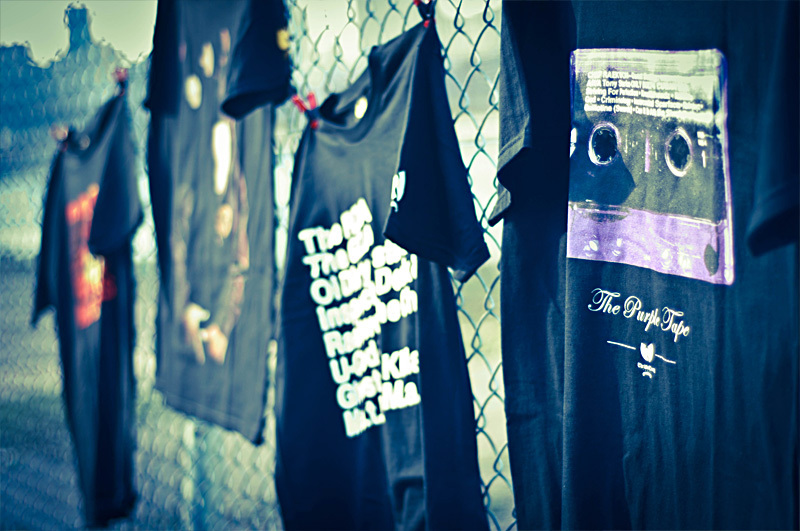 They are delivered with a hoodie, knit headwear and a premium M65 jacket-all made in the USA. The Iron Flag M65 jacket, constructed of leather and melton wool, fuses the design elements of a M65 with a classic varsity. The C.R.E.A.M. hoodie features twill appliqued lettering with zig zag stitching. From the 36 Chambers tee to the most iconic cassette in hip hop, Raekwon’s Purple Tape, this collection is for the true fans, aficionados and crate diggers. JENESIS Magazine is a magazine founded on a dream. JENESIS Magazine meshes together our urban society with local and national updates on music, the latest in fashion, news, and also brings in influences of international happenings also. JENESIS is targeted towards 18-34 year old men and women. Our vision is for this publication to appeal to people of both sexes, from diverse backgrounds and a multitude of races. Everyone from Professionals, to hip-hoppers, to punk rockers and so on. JENESIS Magazine is a monthly online publication that is made available to readers for Free. In less than a 2 year span since starting from the hard work of 5 people, JENESIS has compiled readers from a low hundreds to over ten thousand readers a month. Our reading audience extends to over 5,700 cities in 150 countries with 78% in the Continental United States and 22.4% in other countries with the top 3 being Canada, United Kingdom, and Germany. We've also connected with such places as Australia, France, Spain, China, and Brazil just to name a few. JENESIS has featured people based locally, nationally, and internationally consisting with people such as: DJ's Mick Boogie, DJ Drama, DJ Smallz, DJ EV, DJ Hyphen, DJ Jayceeoh, Girl Talk, Recording Artist Joe Budden, Wiz Khalifa, Asher Roth, B.o.B, Skyzoo, U-N-I, Dom Kennedy, Tanya Morgan, SMKA, Raheem DeVaughn, Sirius Satellite/Lip Service Host Angela Yee, Comedian Kevin Hart, Actresses Sheryl Lee Ralph, Angell Conwell, Paige Hurd, Professional Athletes Allan Houston (NY Knicks), Kerry Rhodes (NY Jets), Darrelle Revis (NY Jets), Shaun Livingston (Memphis Grizzlies) Artist Shepard Fairey and Mike Orduna aka Fatoe, Clothing Brands GNO Brand, Elusion Clothing, Paperplates Clothing, N4E1 (Not For Everyone), Black Collection, GAS'D Apparel, and Denawti. 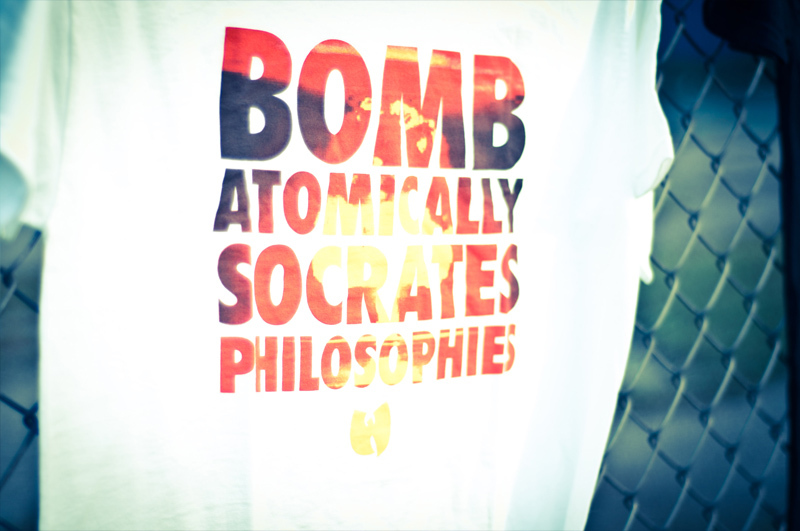 This entry was posted in Featured Clothing and tagged Clothing, Rocksmith, Wu-Tang, Wu-Tang Limited Holiday 2010 Capsule Collection. Bookmark the permalink.